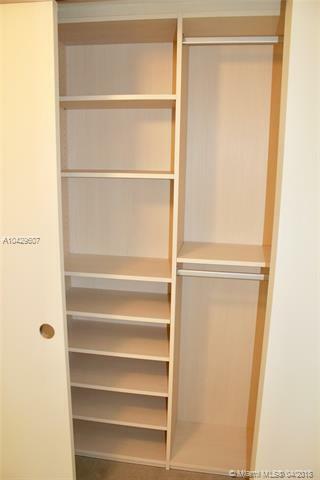 Ready to Move In!. 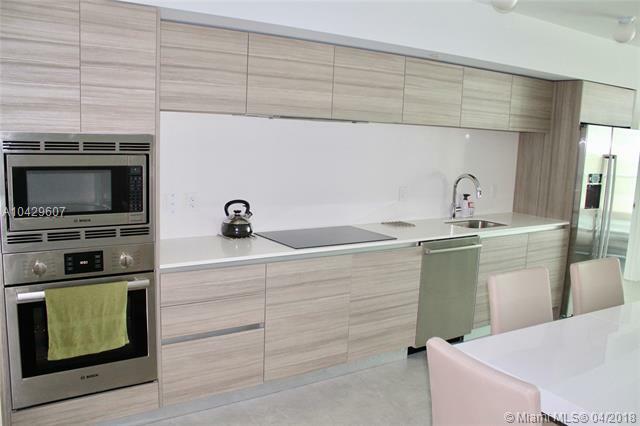 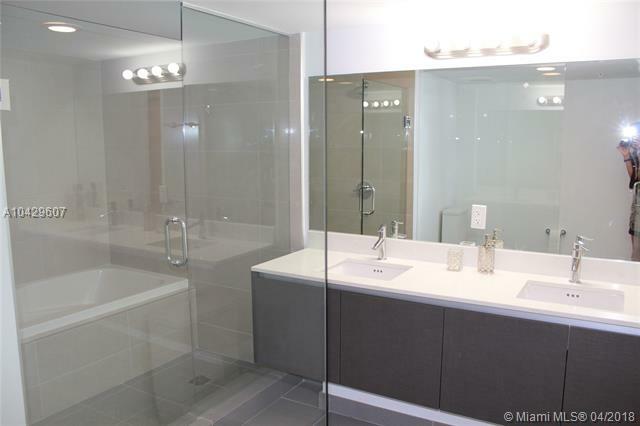 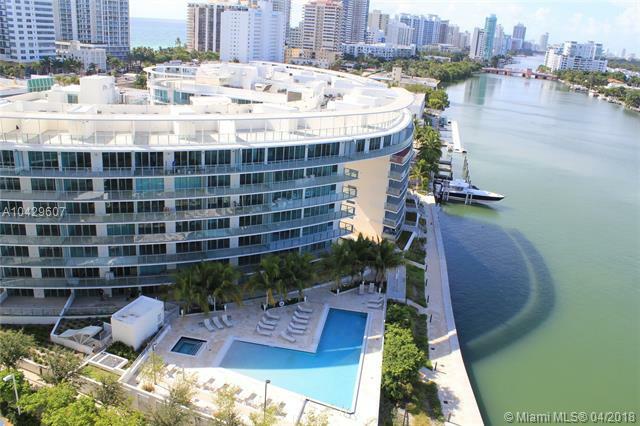 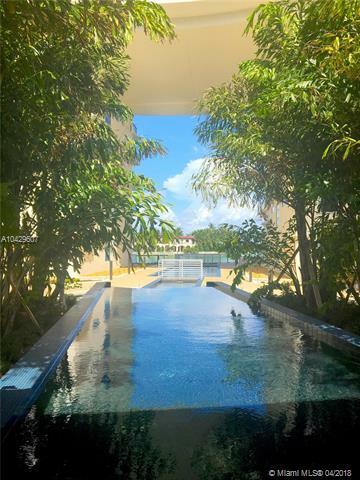 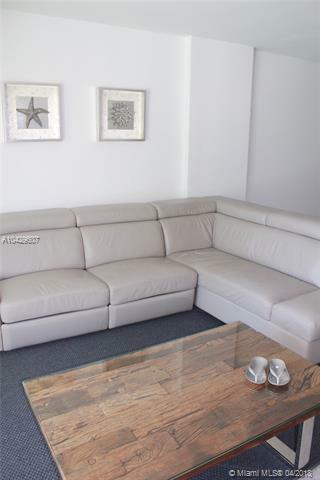 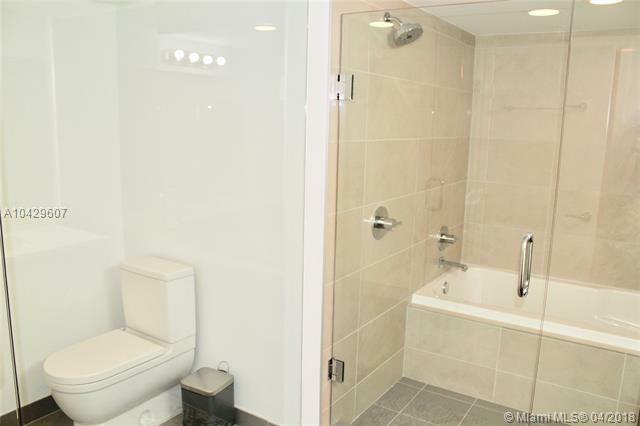 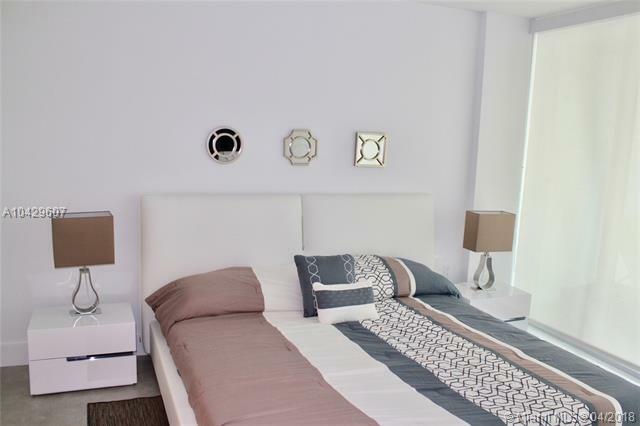 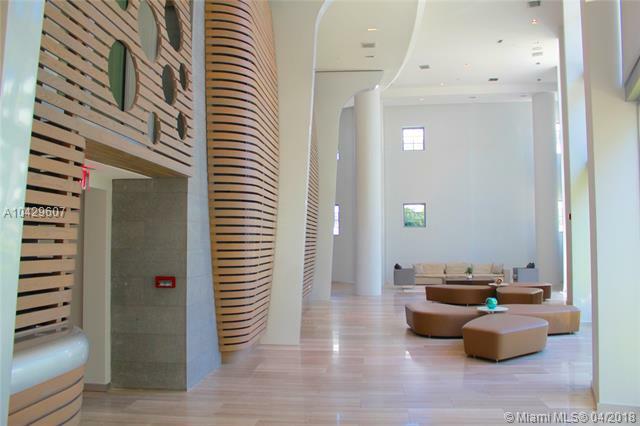 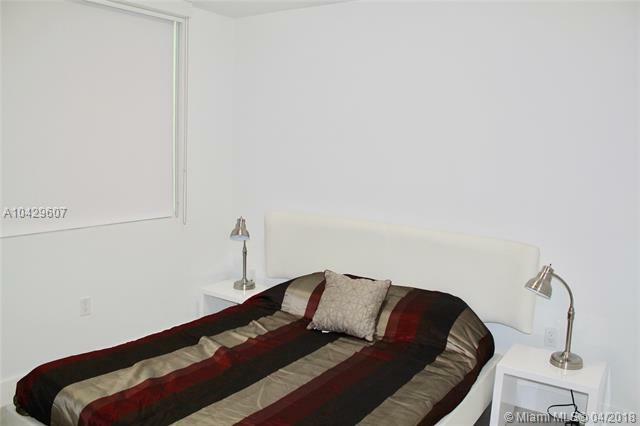 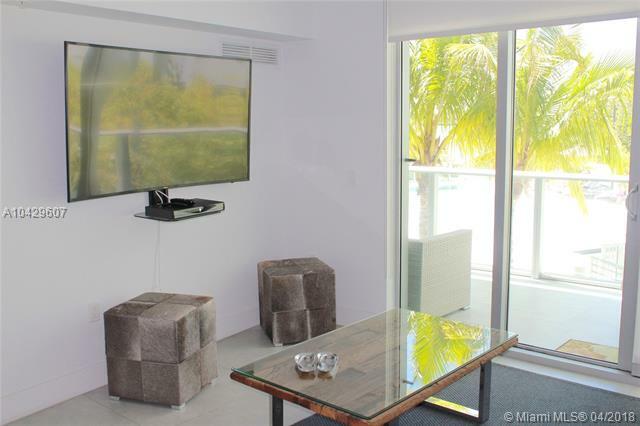 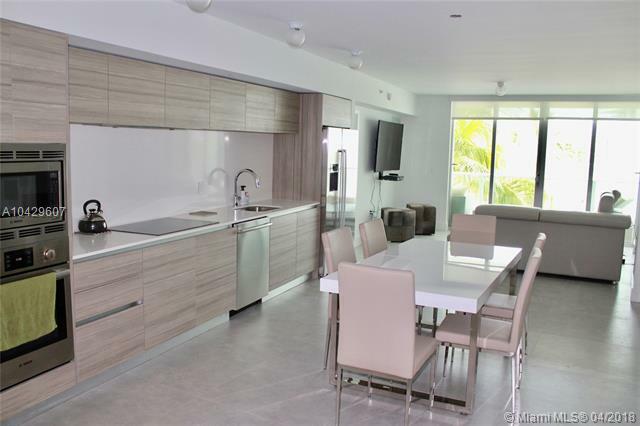 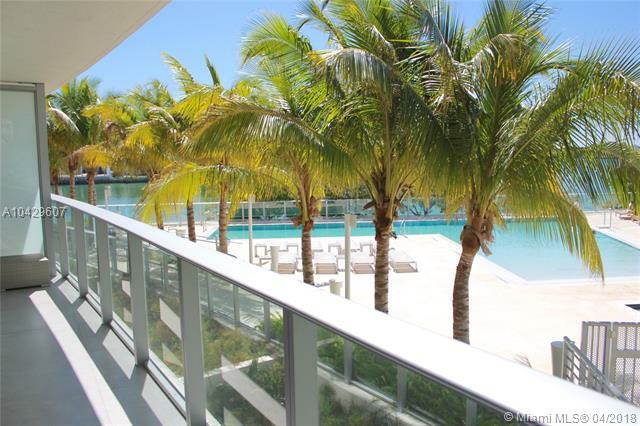 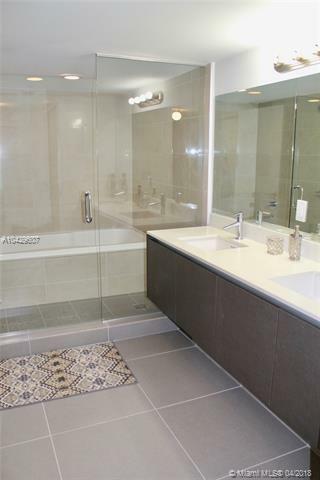 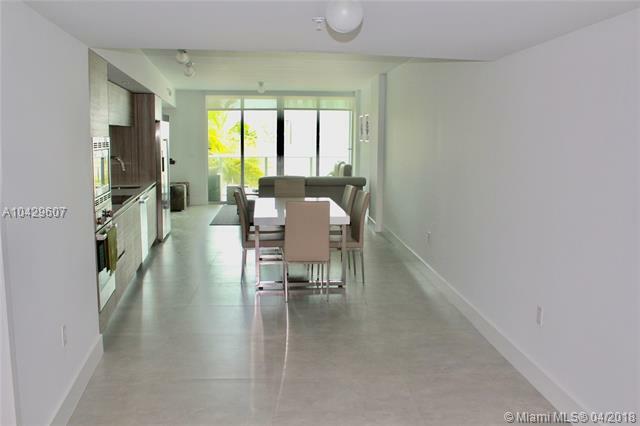 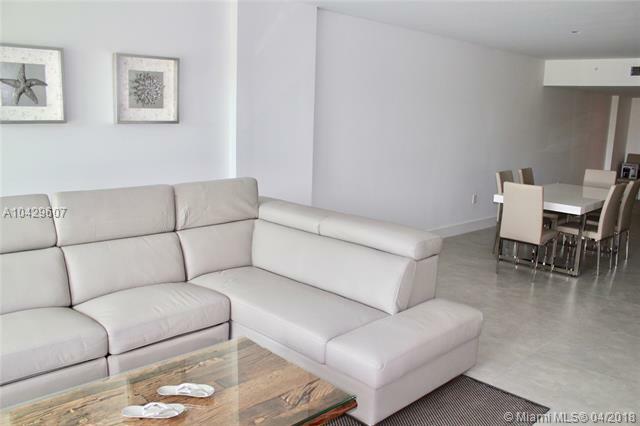 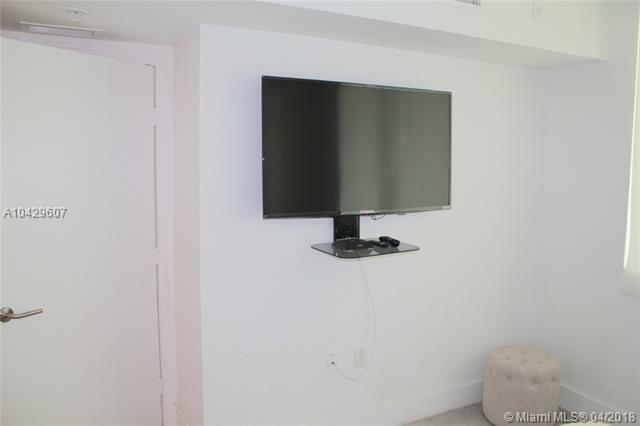 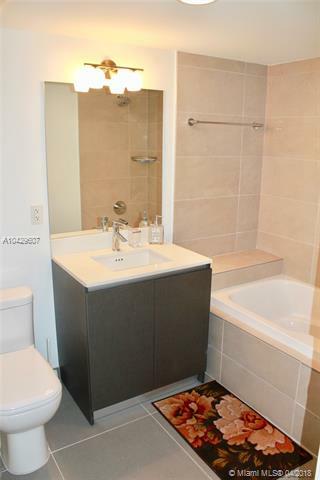 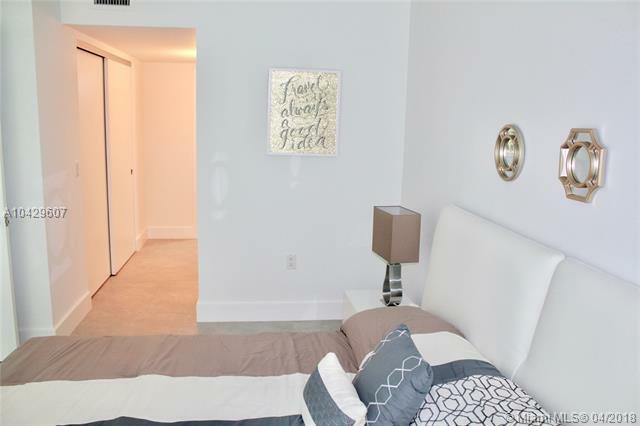 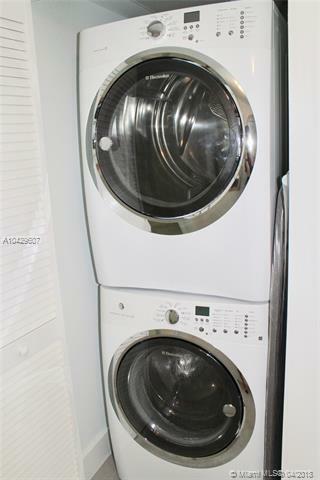 Turn Key 2 bedroom 2 bathrooms, tastefully furnished residence at the newest development in Miami Beach!. 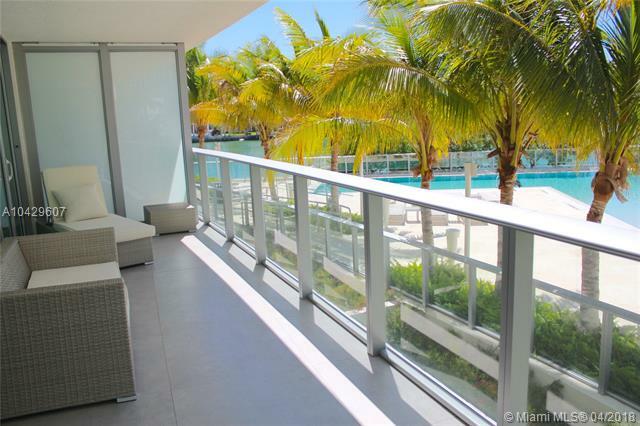 Large balcony with bay and pool views, Bosh brand new appliances. 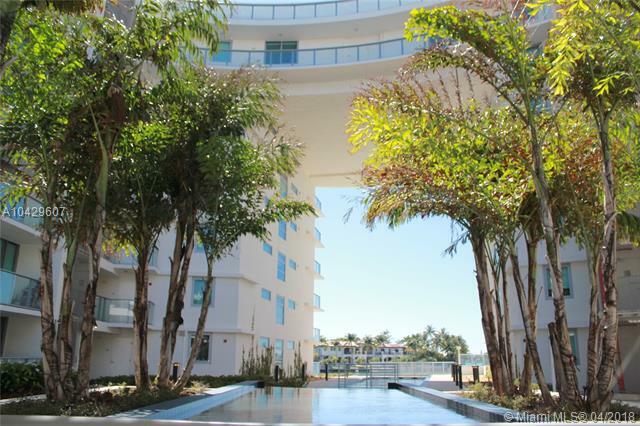 Development designed by renown architect Luis Revuelta. 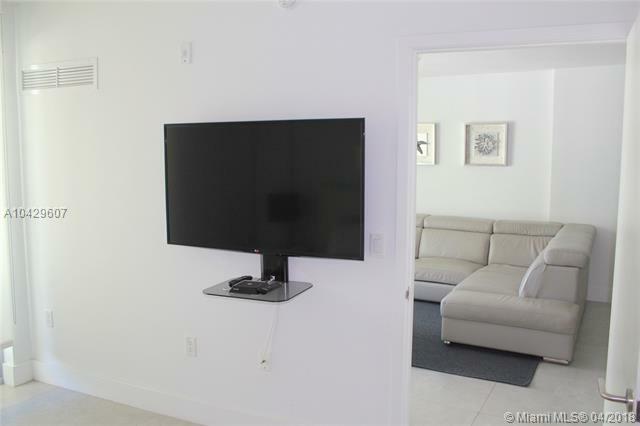 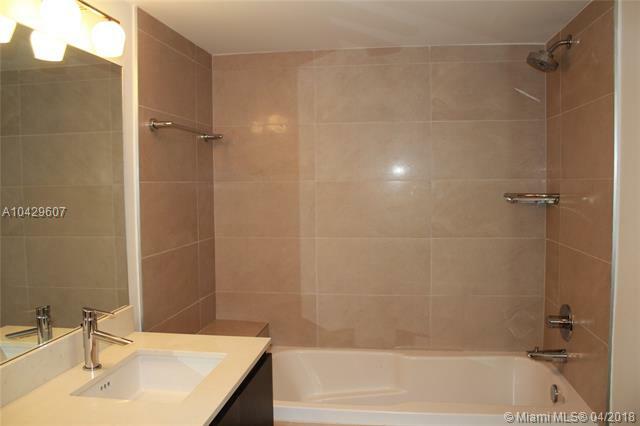 Perfect location walking distance to shopping, restaurants and 2 blocks from the beach. 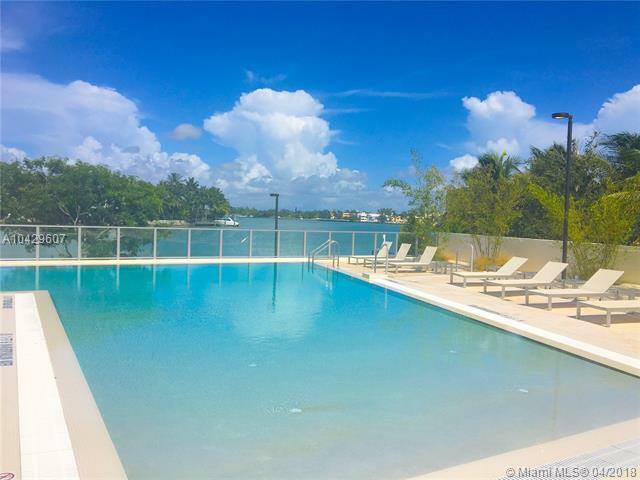 Bay side pool, state of the art gym, spa and much more!.